The unique partnership between retailer Unionmade Goods and grooming product manufacturer Baxter of California continues with the “KML” Candle. A scent very appropriate for summer, the fragrance takes inspiration from campfires and burning wood. 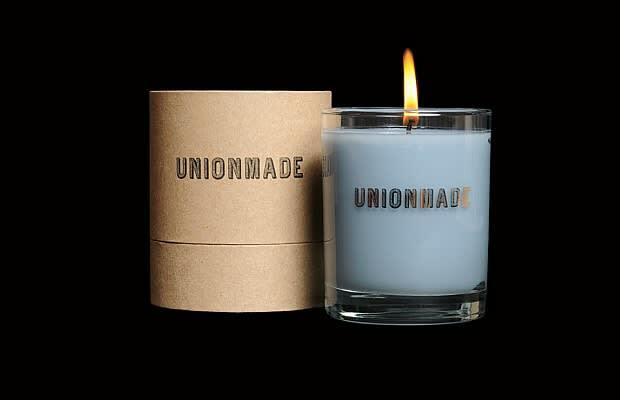 The soy wax candle provides about 60 hours of burn time and is now available at the Unionmade Goods website for $30.